This is the fifth chapter in the Little Black Book of Scams. Be on the lookout. Messages are easily fabricated. As we spend more time online, fraudsters are getting more creative with scams in the digital space. 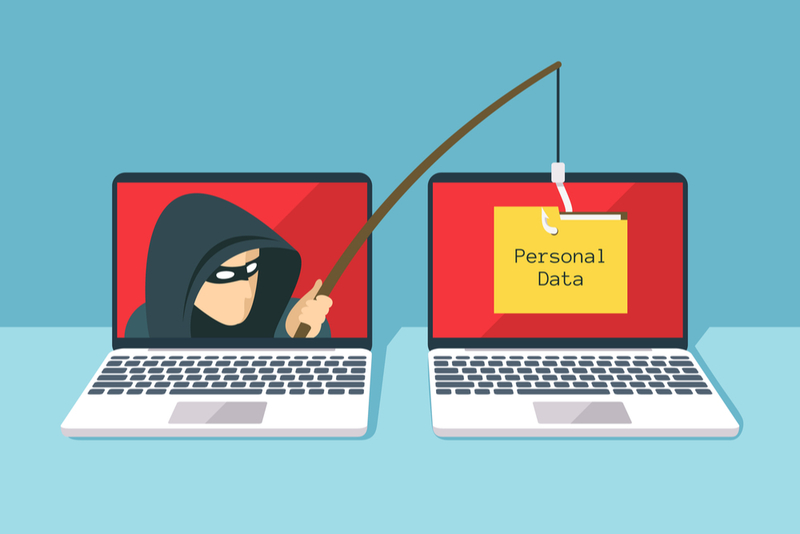 Phishing is when you get an unsolicited email that claims to be from a legitimate organisation, such as financial institutions, businesses or government agencies. Scammers ask you to provide or verify, either via email or by clicking on a web link, personal or financial information, like your credit card number, passwords, driver's license or passport details. Smishing is the same thing, except it occurs via text messages. These messages often copy the tone and logo of organisations you trust, and usually include a call to action. They take many shapes and forms but the bottom line is that they seek your personal details. ✔ Know that reputable organisations will never ask for your personal information through email or text. ✔ Ignore communications from unknown contacts. ✔ Delete suspicious messages as they can carry viruses. ✔ Don’t reply to spam messages, even to unsubscribe, and don’t open any attachments or follow any links. ✔ To verify a hyperlink without clicking, hover your mouse over it. Carefully check if it is accurate. ✔ Update your antivirus software on all devices. ✔ Never use the phone number or email address provided in the suspicious message - use contact information listed on verified websites. Contact the Department of Internal Affairs. They are responsible for investigating complaints about unsolicited commercial electronic messages, commonly referred to as spam. If you want to report email spam there are two easy options. You can either fill out an online form or forward the spam email to them directly at complaint@spam.govt.nz.